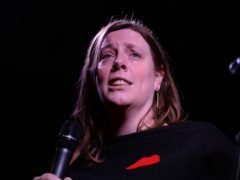 Award-winning actress Maxine Peake, feminist author Germaine Greer and Labour MP David Lammy are among thinkers, writers and musicians at this year’s Hay Festival. 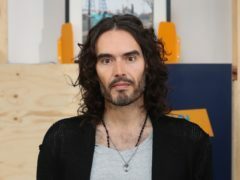 Russell Brand has been named star baker on The Great Celebrity Bake Off after crafting a graphic recreation of the birth of his second daughter. 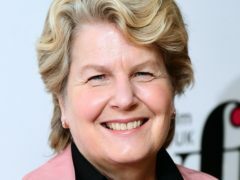 Great British Bake Off presenter Sandi Toksvig is to be made an Honorary Fellow by the Cambridge University college where she completed her degree as it celebrates its 150th anniversary. 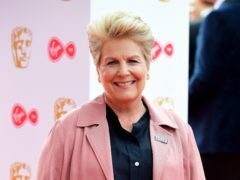 Great British Bake Off host Sandi Toksvig says that 16,000 people have applied to compete on the new series of the show. 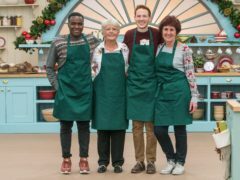 Great British Bake Off finalist Steven Carter-Bailey fended off former winner Candice Brown to claim star baker in the show’s New Year special. 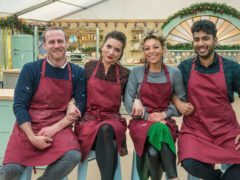 The Great New Year’s Bake Off will see former winner and fan favourite Candice Brown return to the tent. 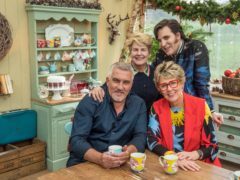 The Great Christmas Bake Off will feature four viewer favourites returning to the tent for a festive special. 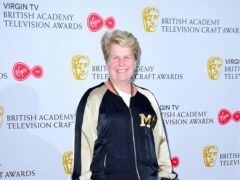 Sandi Toksvig has praised Carrie Gracie and the 200 female journalists who spoke out against unequal pay at the BBC. Juliet Stevenson has said she feels “blown away” after being named by Women in Film and TV (WFTV) as the recipient of its lifetime achievement prize. 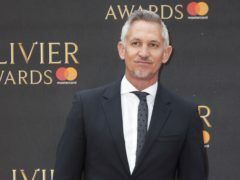 Gary Lineker will show off his best pirate accent as he portrays the villainous Captain Flint in a pre-filmed cameo in a new production of Treasure Island. 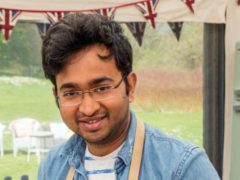 Rahul Mandal may have been crowned Great British Bake Off winner in tonight’s dramatic episode, but the research scientist from Rotherham could have easily never made it to the finale. Which stars will don their aprons for Celebrity Bake Off? 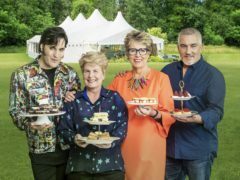 A glittering line-up of stars will take part in next year’s Great Celebrity Bake Off. 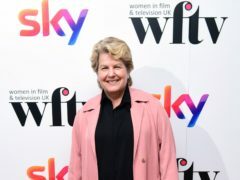 The Great British Bake Off’s judges and hosts will return for a third series on Channel 4, Sandi Toksvig has said. 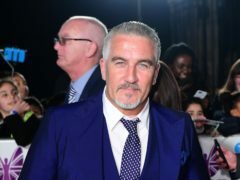 Great British Bake Off judge Paul Hollywood has confirmed that the programme’s new series will see contestants take on a vegan challenge. Here is everything you need to know about the new series of Great British Bake Off. 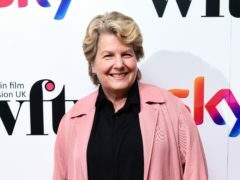 The Great British Bake Off host Sandi Toksvig has revealed she has had her first tattoo done, at the age of 60. 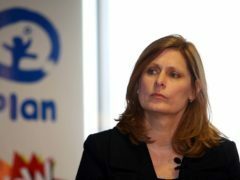 Charity campaigner Sarah Brown will be joined by celebrities on a 117-mile hike to raise money for girls’ education. GBBO stars have recreated a Christmas classic music video to promote the programme's seasonal specials.